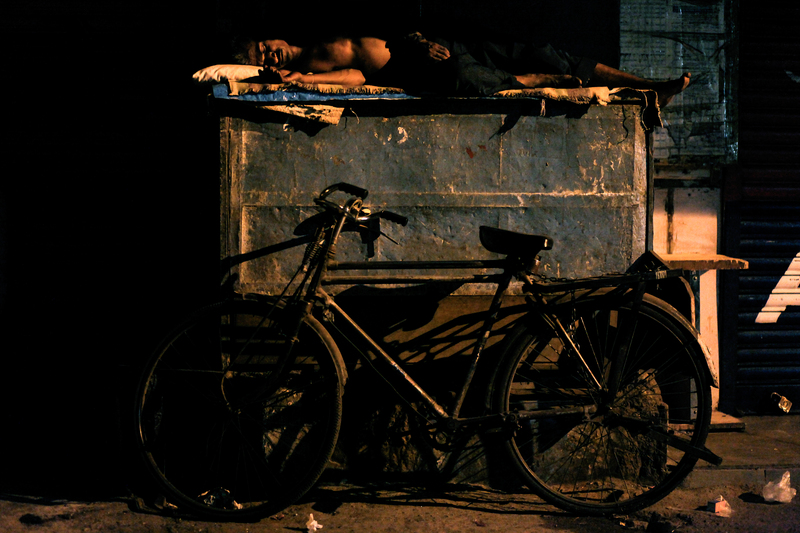 I began photographing people sleeping in Mumbai in the summer of 2009 to explore the diversity of a universal human experience. 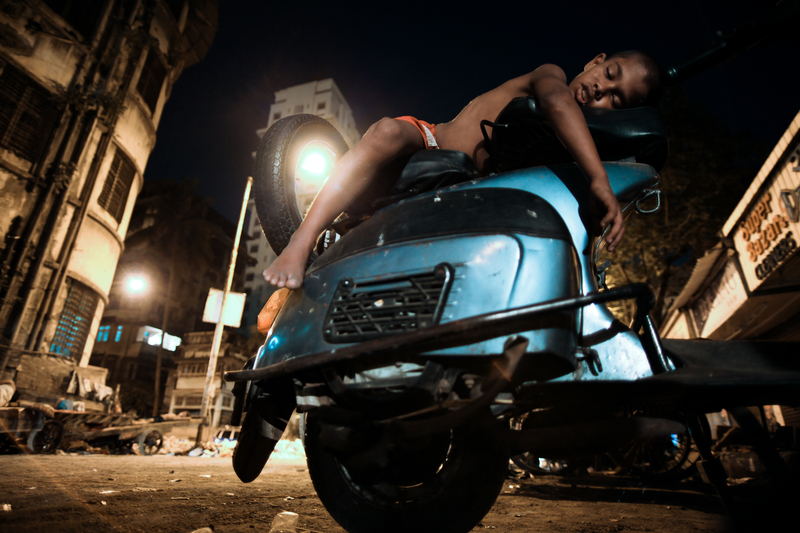 I was in awe of my subjects’ ability to use the urban landscape as a bed—most of the people I know cannot sleep with a light on, the sound of traffic, or on an uncomfortable mattress. Mumbai is the largest and most affluent city in India. Yet nine million Mumbaikars live in slums, and an estimated one million are homeless. 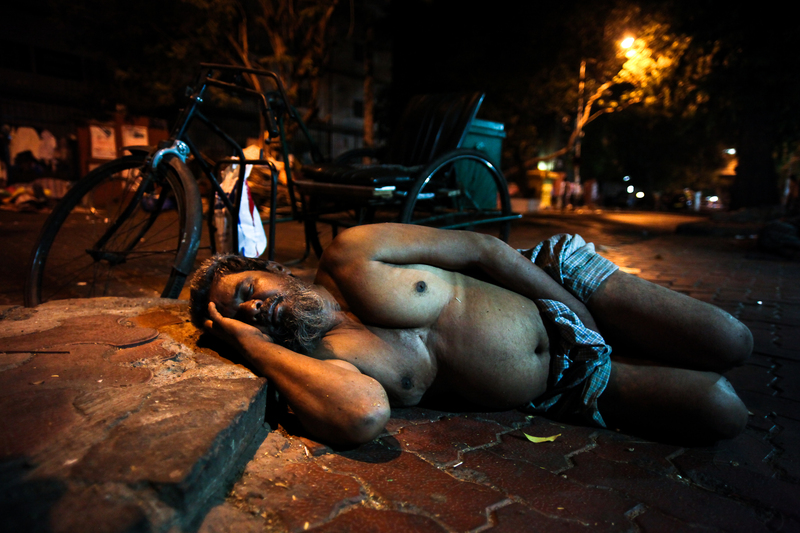 Each day, an average of 1,600 people flock from the farmlands to the pavements of Mumbai in search of better prospects. Many end up sleeping on the streets. Poor men, women, and children who flock to Mumbai often end up working road construction jobs that pay a miniscule wage of about $3 per day. 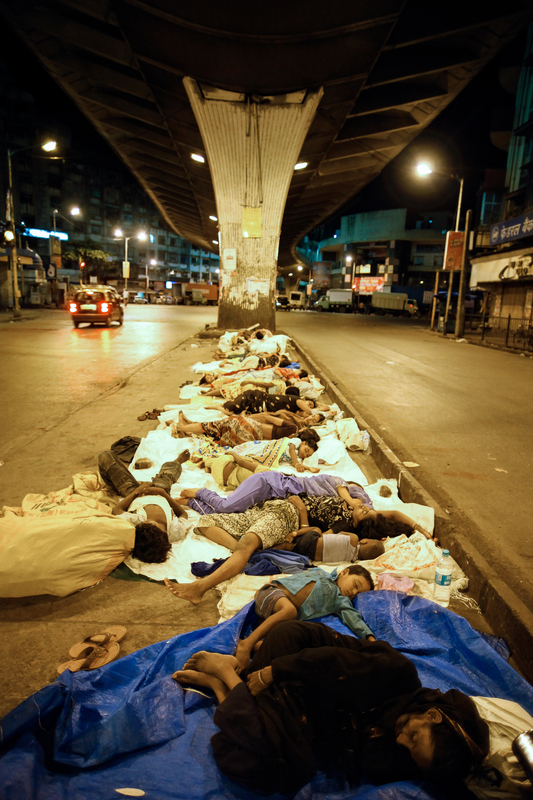 Most cannot afford housing, and the number of highway sleepers is difficult to count. Some people told me they sleep on the side of the road because the air currents created by the traffic keep mosquitos (that carry malaria and dengue) at bay and create a light breeze. 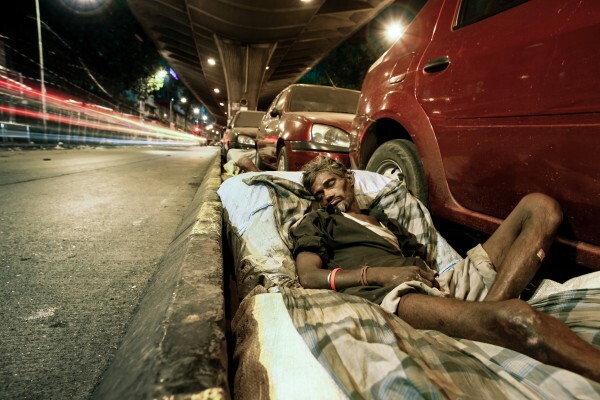 However, not all of the people photographed in these pictures are homeless. 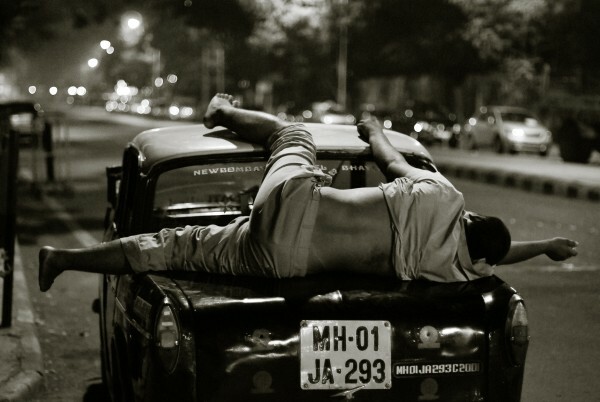 Mumbai has a year- round warm, humid, tropical climate, and many of the taxi drivers I photographed choose to sleep on top of their vehicles rather than in their shared accommodations so that they might find a fare-paying customer who wants to be taken to the suburbs where they reside or where they have to return their taxi. 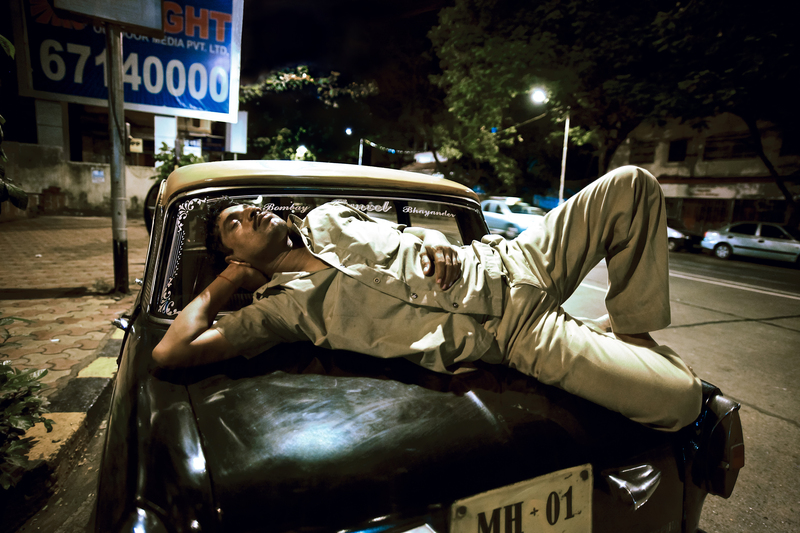 My inspiration for this project came from the romantic balance that Mumbai’s taxi drivers sleep in with their vehicles, having left the warmth of their homes and wives to make a living in India’s city of dreams. Others have chosen to sleep outside as an alternative to stuffy and sometimes overcrowded homes, where large families share a space that is often less than 400 square feet. While these images may appear sad to some of us, to those in the photographs, I doubt it is always sad. To many, if not most, this is normal. When I asked people who woke up while I was photographing them, most said that they managed to get a good sleep outdoors. Indeed, when I was 19, I spent a summer backpacking through India, sleeping on the streets with the poor. I do not remember anyone wallowing in self-pity or feeling sorry for their situation. Human beings have used the landscape of the earth as a bed for centuries and I think that we have fetishized a human necessity into a luxury. 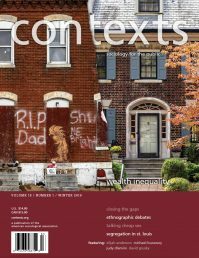 Imposing a narrative on the lives of the poor ignores their perspective. When I embarked on this project I had no intention to publicly exhibit these images—photography was just a hobby at the time. But after some of these photographs went public in the press and were displayed at exhibitions, I was forced to consider the ethical implications of photographing people without their consent. This photograph was captured at 4 am, a few minutes after this boy went to sleep. I also captured video alongside my photographs. The scene of this boy going to sleep can be viewed here. 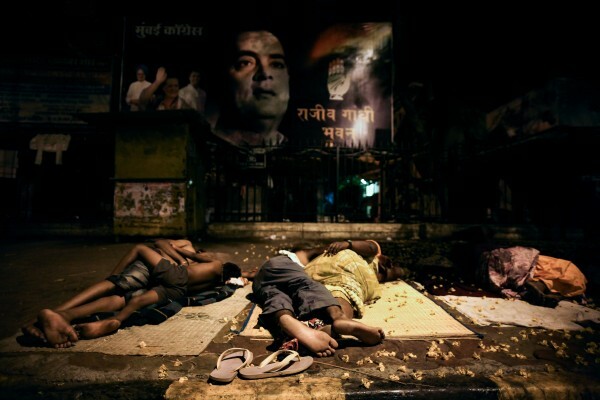 This photograph was captured in 2010, while the center-left Congress Party was still ruling India’s democratic republic. The faces of the late Rajiv Gandhi and his Italian wife Sonia and son Rahul loom in the background. The family has held a dynastic grip over the country since Independence in 1967, though allegations of corruption and secret Swiss bank accounts have tainted their reputation. For me, this image epitomizes the state of our nation with its corrupt leaders who emulate the parasitic practices of our former colonizers. In India, there is no social norm that requires consent before taking a photograph of someone. Most people are quite happy to be photographed and will often try to enter and pose in the frame of a street photographer. Over the course of three years, a handful of people did wake up while I was taking their picture, but no one ever opposed my actions after I told them what I was doing. Still, I cannot assume that everyone would give consent. Due to the culture of modesty surrounding women in India, I generally chose not to publish any images of women sleeping. 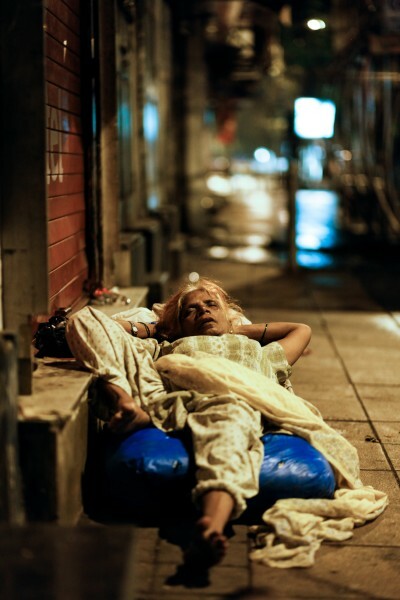 However, I have published this photograph of an elderly lady sleeping on the pavement, because we tend to perceive the elderly and women as fragile. 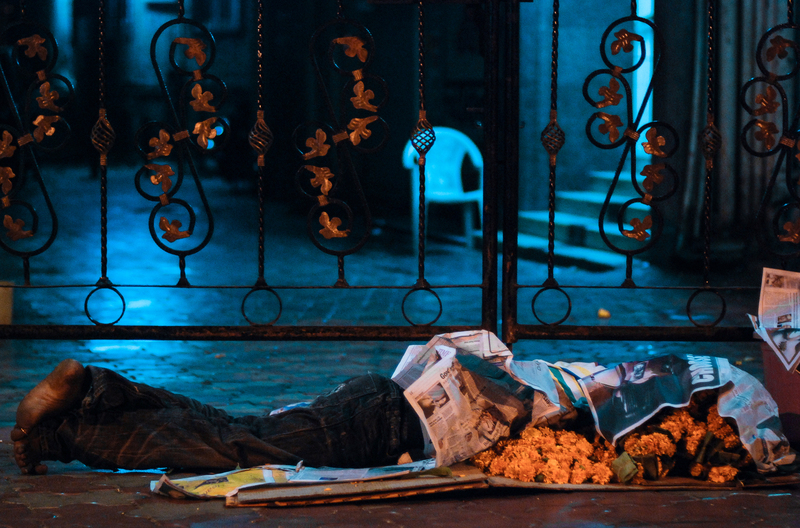 This image dismantles the stereotype, revealing the strength and resilience of an Indian woman amid a harsh urban reality. Artists will always have to stop and question the ethical and moral boundaries we traverse in pursuit of expression. I am forever grateful to the people and visual culture of India whose hospitality toward photographers and reverence for the image allows us to capture real life without disrupting it with the politics of consent. Over 2,000 images later, I still find myself compelled to document the phenomena of urbanization in which space has become so scarce that private acts are conducted in public. These photographs are a testament to the resilience of the urban lower class, who turn the wheels of the city by day and sleep on them at night. Dhruv Dhawan is a documentary filmmaker and photographer in Vancouver and Dubai. The photographs here are from his recent book Mumbai Sleeping. His latest documentary film is Why Knot: Breaking the Silence on Monogamy.